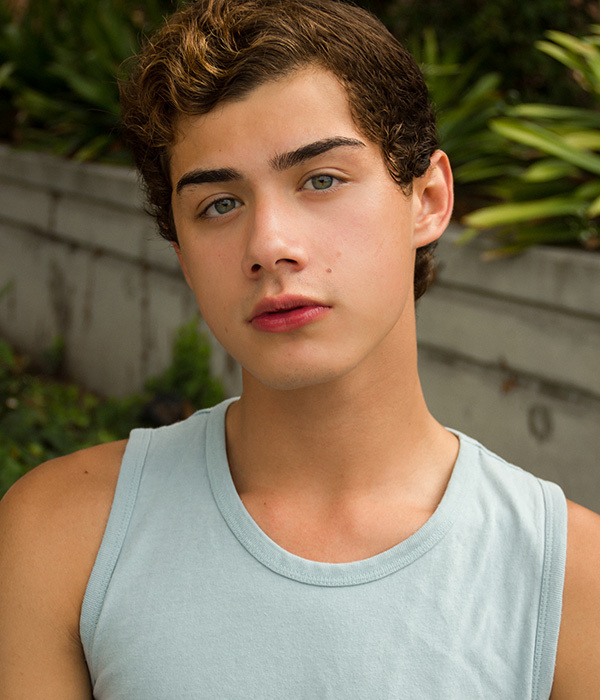 Leo Paige is 18 years old from Atlanta, GA. He has been in gymnastics for 12 years and ballet for 7 years. He loves to read and hang out with friends.